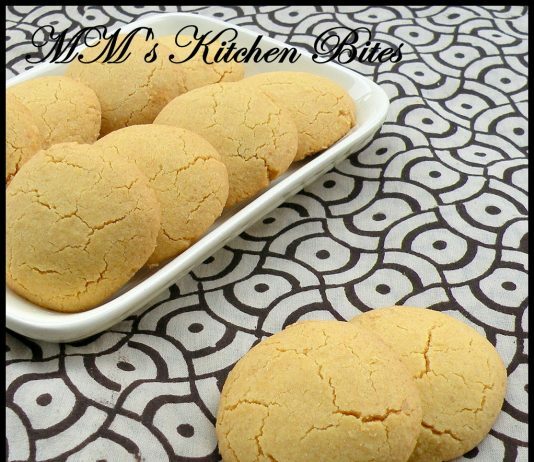 Nan Khatai/Indian Eggless cookies…lets celebrate!!! 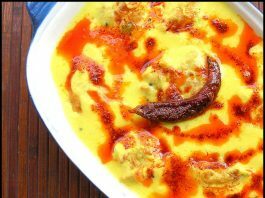 Punjabi Kadhi Pakora ( Fritters in Spiced Yogurt Gravy) …Slurp, Slurp, Slurp!!! 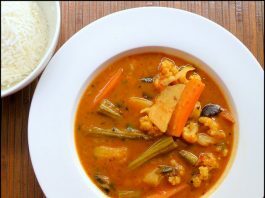 Sindhi Kadhi/Vegetable curry with toasted Chickpea flour gravy…BK’s special treat! !